PointGuard Analytics helped this Birmingham office building maximize their facilities management team’s limited time and limited budget. 500 Office Park is a 4-story, 69,000 sq. ft. office building in Birmingham, Alabama. 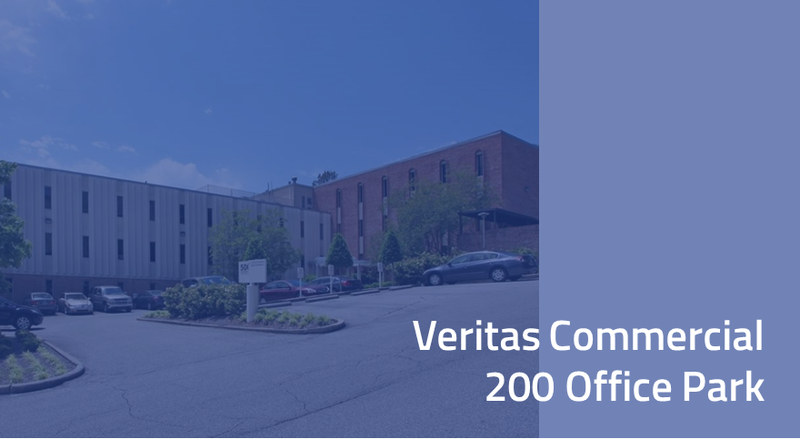 It was built in 1972 and currently operated by Veritas Commercial Real Estate. Electricity costs and consumption for the office spaces were $2.29 and 19.74 kWh per sq. ft. per year, respectively. The building was controllable locally with alarms only for critical failures on major system components. Facilities staff had little time and no system with which to track metrics that could indicate recurrent and/or system-wide issues. Capital improvement funds could not be efficiently utilized since a priority list for individual equipment replacement could not be systematically generated. PointGuard provided a suite of technology and analytics to diagnose problems and quickly develop a plan. Then, leveraging our customized solution, we installed a gateway device to integrate into our cloud-based data analytics suite, repaired or replaced broken or out of calibration sensors, installed additional thermostats to provide more granular control of comfort conditions, and instituted a scheduling strategy. Faulty boiler controller logic was quickly identified and corrected, thereby simultaneously improving tenant comfort conditions and extending equipment life. Monthly energy savings average more than 20%. PointGuard engineers now have a constant view of the health of the building and can immediately prioritize and provide actionable recommendations for arising issues by time-and resource-constrained facilities personnel. Persistent issues due to end-of-life equipment can be prioritized so that asset managers can invest available capital improvement funds in the most efficient manner possible. Sensors now capture data from more tenant areas; providing insight into how building systems can improve comfort.